Hope Is Real! : Silent Sunlight, Music & Lyrics by Cat Stevens, Sung by Me! Silent Sunlight, Music & Lyrics by Cat Stevens, Sung by Me! 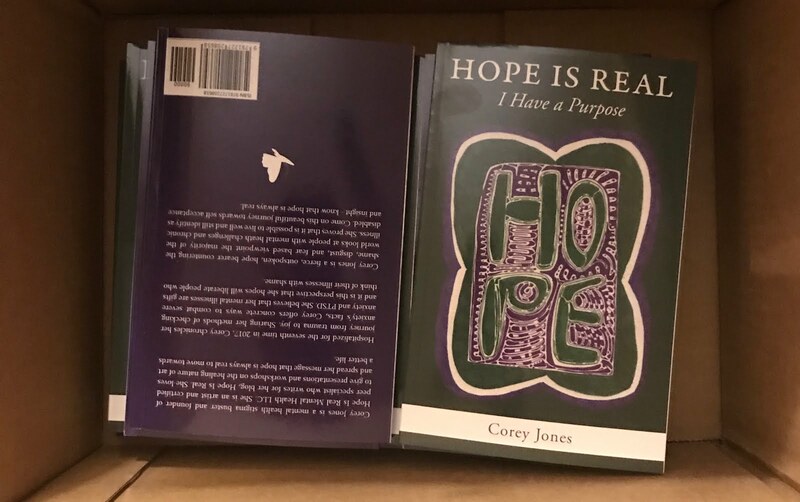 Besides posting my own poetic psalms at least once a week, I thought I would add a new feature involving my artistic talents - a video of myself playing and probably singing a song that I find inspirational. 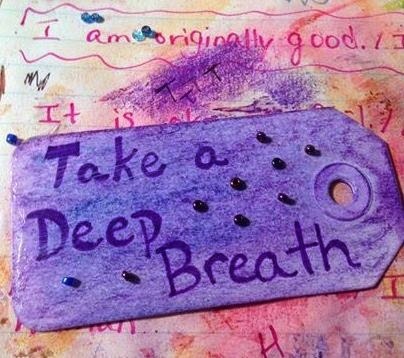 The instrument of choice may be the piano, guitar, mountain dulcimer, flute, organ, or perhaps just my own voice. The first song is Silent Sunlight, written by Cat Stevens. I'm singing this song this Sunday at church, so I thought this would be good way to practice. Hopefully, this will help improve my singing and playing-I know that it has already improved my performance for Sunday, because hearing myself sing the song the first time I played it back, reminded me not to get lazy with my pronunciation. I could barely make out the lyrics to the first verse, so hopefully you will understand it in this version! 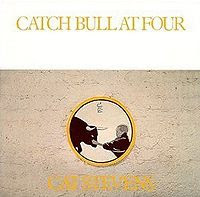 The original, by Cat Stevens, from his 1972 album, Catch Bull at Four! Here is Dawud Wharnsby Ali's cover of the song-it's really more beautiful than mine!